Tis the Season: Two new releases & two second edition boxed sets! I’m so happy to announce these new releases for the holidays! 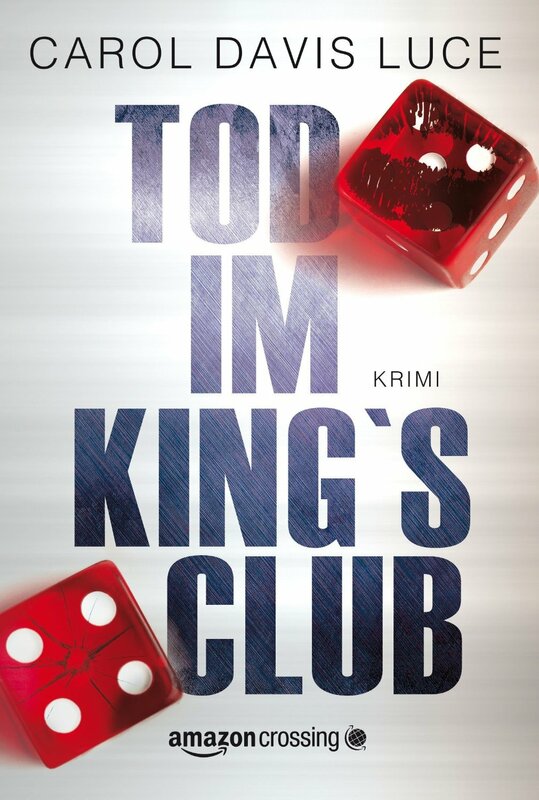 New release of the German edition of my bestselling novel, Night Game, DEATH IN KING’S CLUB! 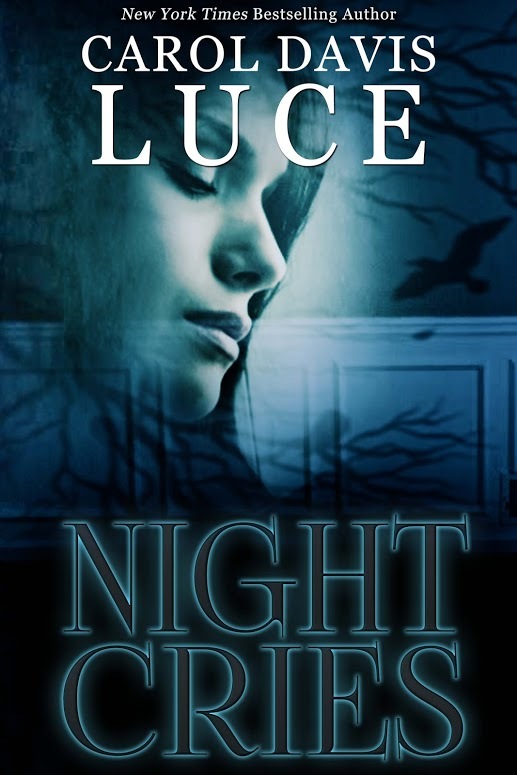 My new release, NIGHT CRIES, is now in paperback! 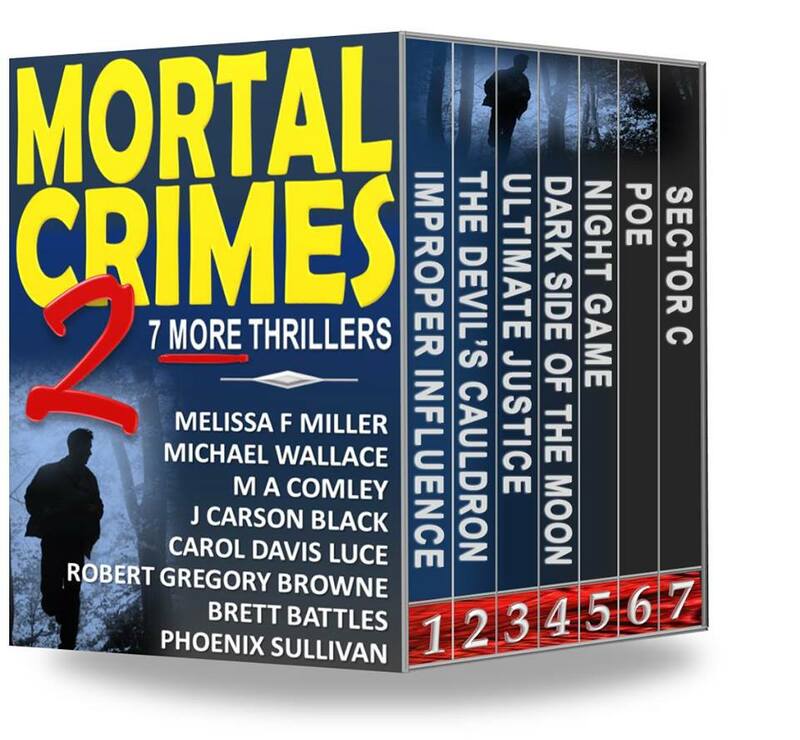 And just in time for the holidays, at a very affordable price (99c), is the second successful Mortal Crimes box set that sold over 70,000 copies in just a few months. MORTAL CRIMES 2. A mixture of bestselling mysteries and thrillers from NY Times and USA Today bestselling authors. Coming soon. stay tuned for some exciting Giveaways .